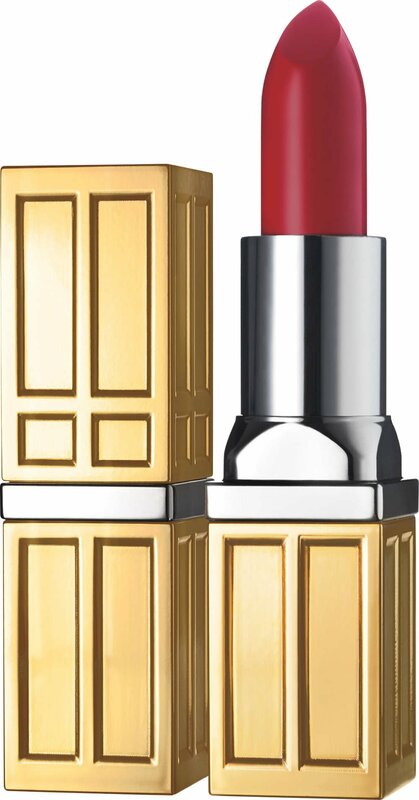 Calibrated microspheres deliver precision color that lasts all day. 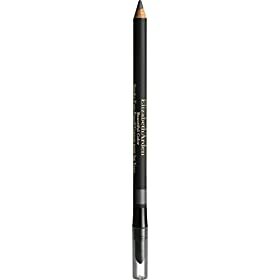 Polymer-coated pigments promote comfortable, skin-soothing, color-true coverage. Mica alumina, a new and highly reflective micro-fine light diffuser, blurs the appearance of fine lines and imperfections, creating a soft-focus effect that is luminous and radiantly glowing. Broad spectrum UVA/UVB SPF 15 helps protect from the aging effects of the sun. 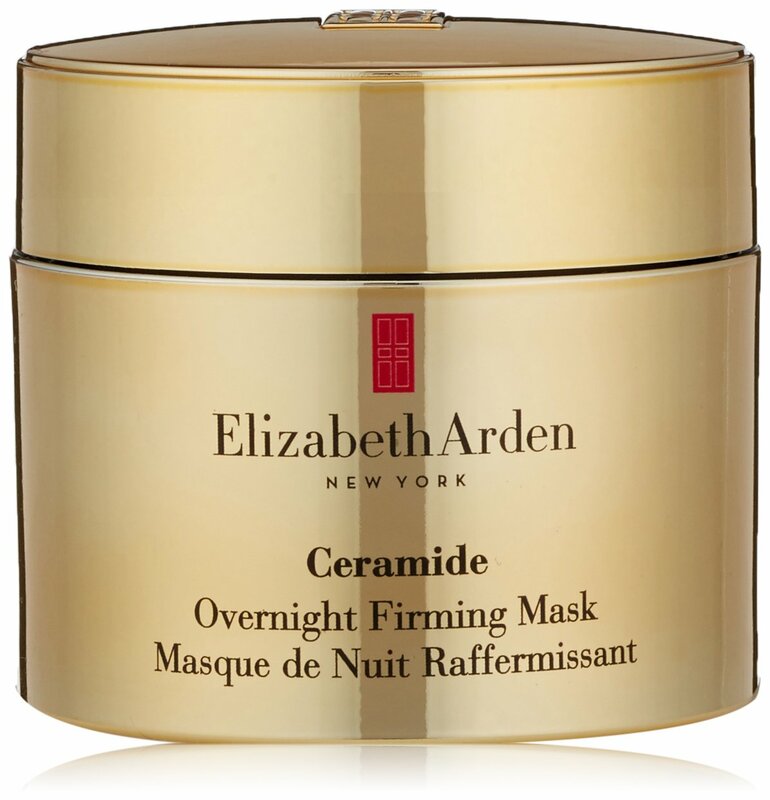 Elizabeth Arden Ceramide Overnight Firming Mask, 1.7 fl. oz. 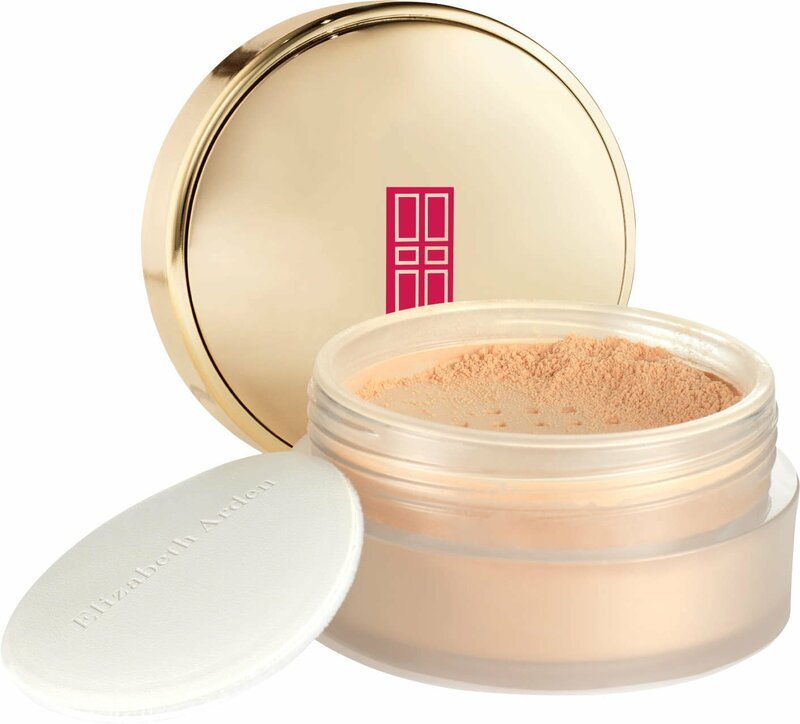 Works while you sleep to firm, tighten and lift the look of skin. 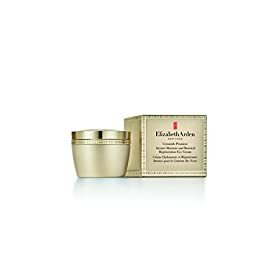 Elizabeth Arden Ceramide Premiere Intense Moisture and Renewal Overnight Regeneration Cream, 1.7 oz. This regenerating cream fortifies thin skin and supports natural collagen with skin-replenishing Ceramides and high-performance retinols. 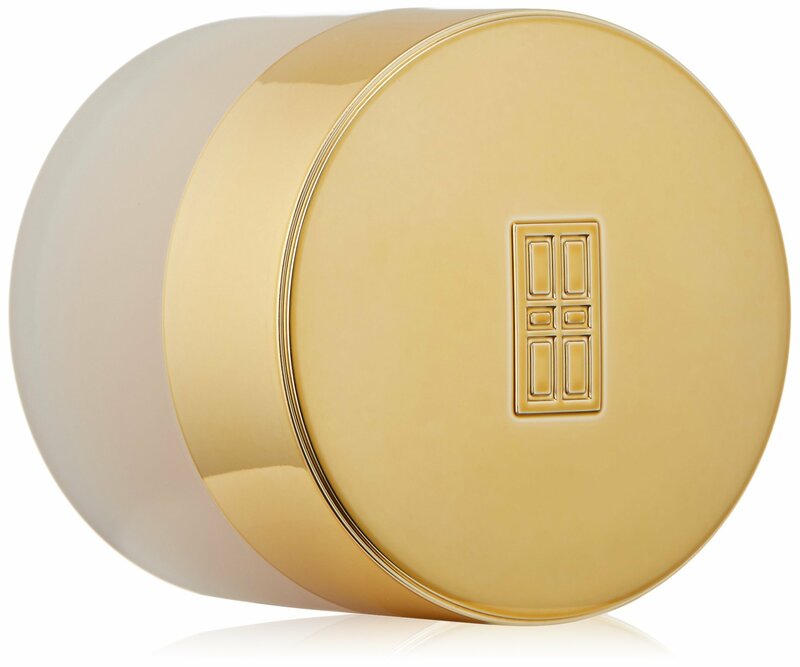 Soothes and calms your skin with the uniquely effective Ceramide 3.Works best when used daily.